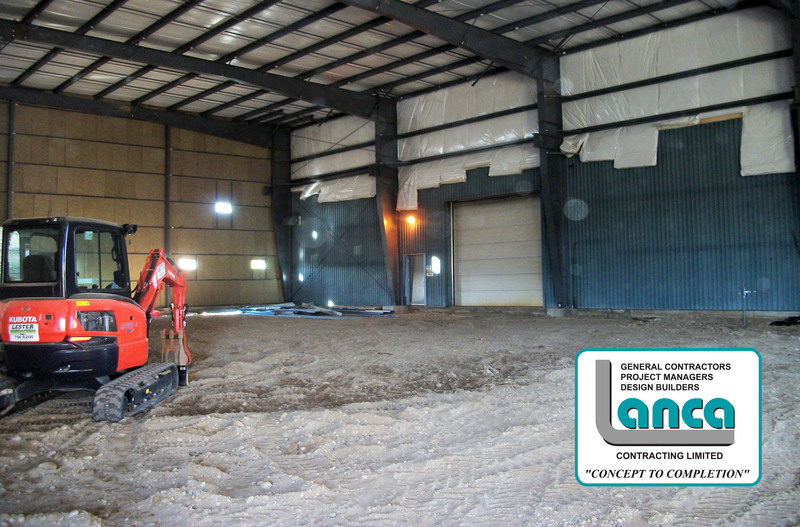 Brant Custom Machining Ltd. – Industrial Expansion progress – LANCA Contracting Ltd. The Brant Custom Machining Ltd. addition is moving along nicely. The building envelope is now complete and interior work will now forge ahead.